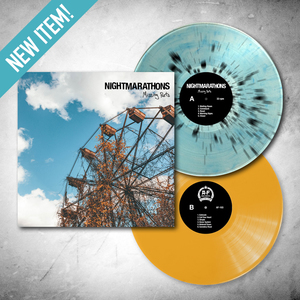 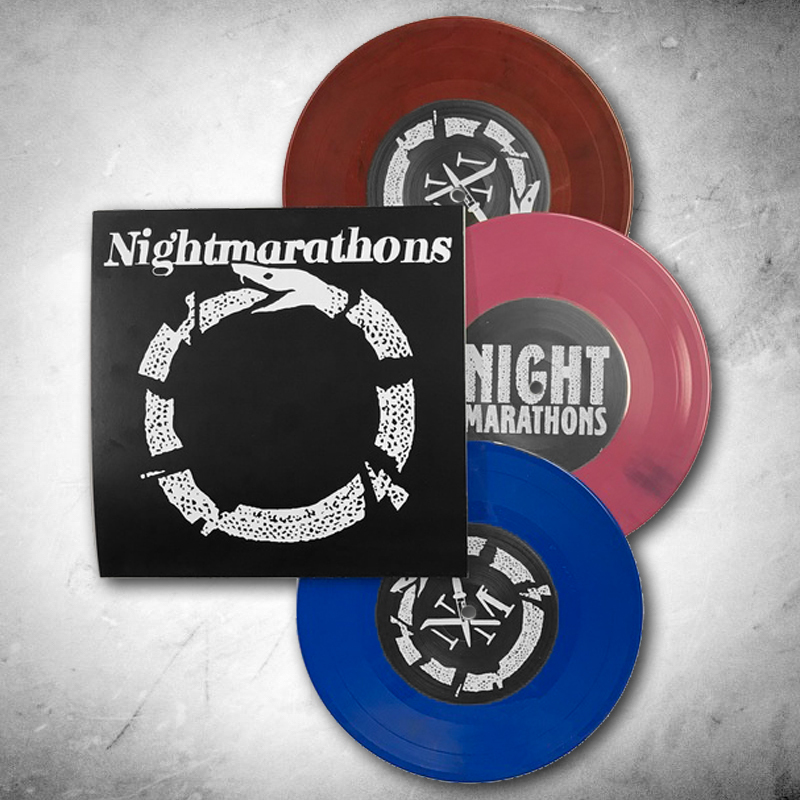 The new self-titled release from Pittsburgh's, NIGHTMARATHONS, is out today! 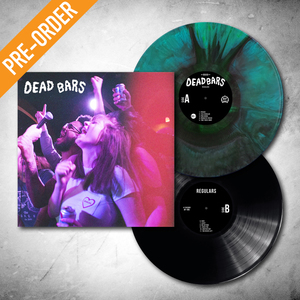 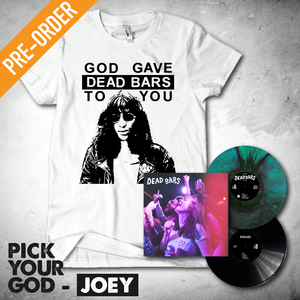 Boasting influences of early 2000s emo/post punk, the 4-song debut sends the listener on a nostalgia-fueled journey back to the Elks Lodges and KC Halls that sparked the initial flames that continue to burn before you ever heard your first chord ring out! 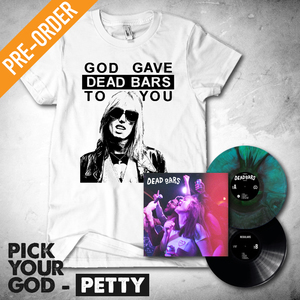 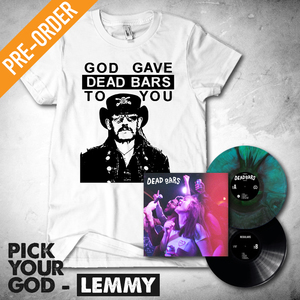 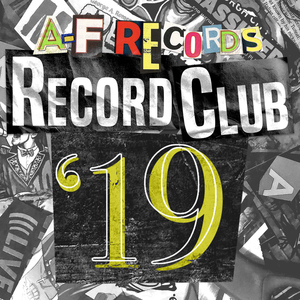 Limited to 300 copies, A-F Record Club members can expect neon green variants pressed on 7" vinyl records, while the rest of the pressing will arrive in random mystery colors!